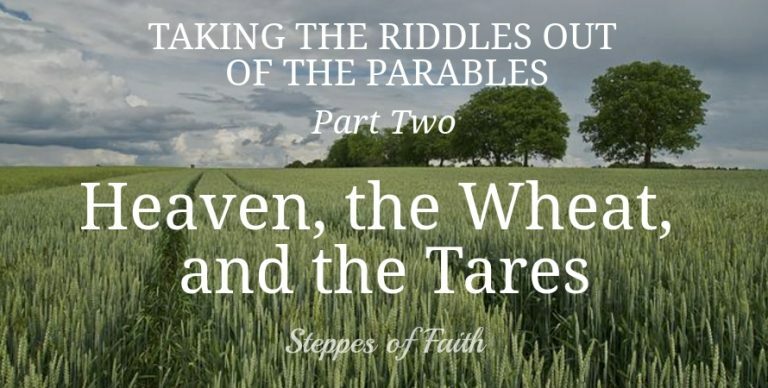 Jesus says heaven is like a wheat farm where He will separate the tares from the wheat at harvest time. What could He possibly be talking about? Let’s take the riddle out of another confusing parable. Read More….